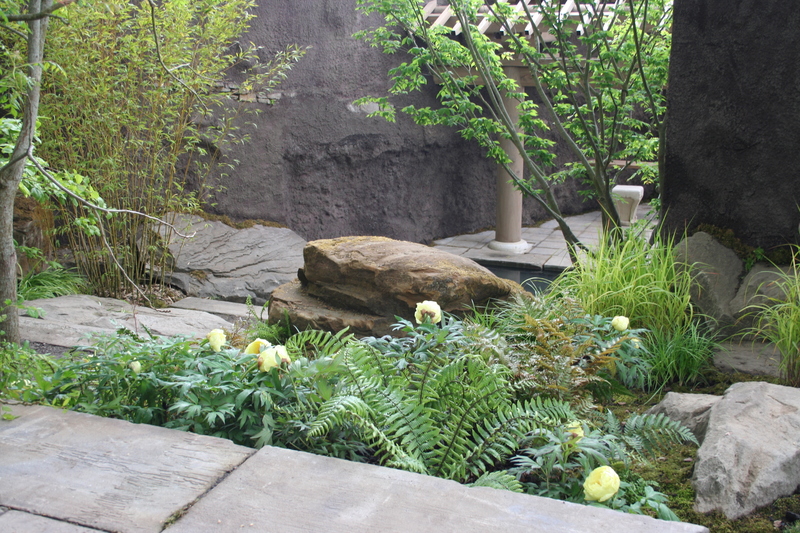 A client recently rang to ask me to visit her home to design a Natural Garden. I am happy working in an endless range of garden styles but the first thing to ascertain when someone has a request of this type is what they mean when they use such terms: Mediterranean, Japanese, Formal, Baroque, English – its a veritable minefield for the unwary designer. The client was asked to show me examples of what she had in mind and an interesting discussion ensued. In 1597 Francis Bacon wrote an essay entitled “Of Gardens”. His definition of a garden in this essay makes it clear that his was an escape from nature, which needed be brought under human control. It begins: “G0d Almighty first planted a garden. And indeed it is the purest of human pleasures”. Untamed Nature could still be regarded as a threat to man at that time, but now in the 21stcentury we are all too aware that the reverse is true. Natural gardens are by no means a recent phenomenon. In fact the very first Taoist gardens of the Chinese were a means of enabling man to live to live undisturbed by external events and in harmony with nature. Records from the eighth century explain the philosophy and techniques of garden making in great detail. The origins of recent movements toward natural gardens can be traced back to the late nineteenth century. At this time in the UK garden landscape was dominated by formal design, inspired by those of Italy, by way of French and Dutch landscaping. In contrast to this, a movement arose which supported natural garden design, a reaction to the highly structured format of these “foreign” imports. Around the 1850’s some designers were challenging the use of bedding plants and calling for the use of hardier, more permanent plants. William Robinson’s book ‘The Wild Garden’ was published in 1870 and signalled the beginning of the modern natural garden movement. Many would consider Robinson to be the grandfather of the natural garden and his wild garden brought the untidy edges (where garden blended into the larger landscape) into the garden picture: meadow, water’s edge, woodland edges and openings. 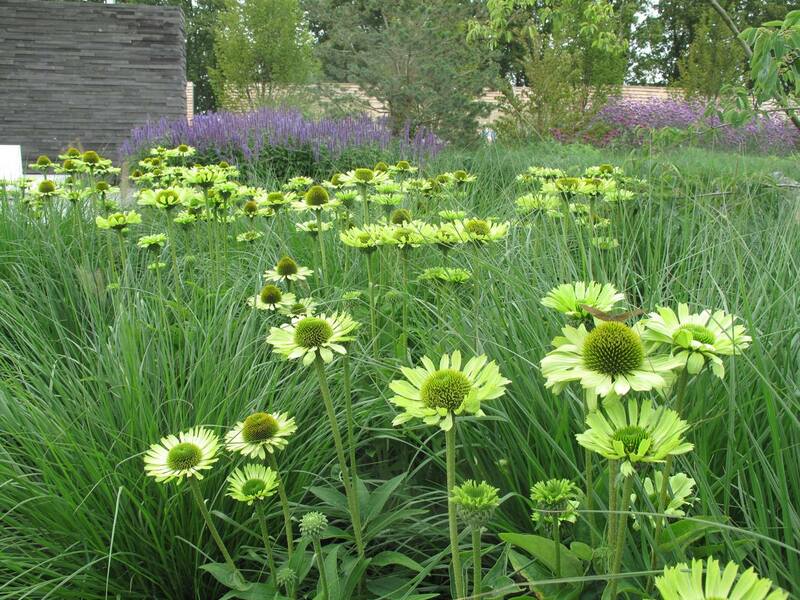 Another pioneer of natural garden design was Jens Jensen. Born in Denmark in1860, he migrated to the United States in 1884. In partnership with Frank Lloyd Wright, the architect, he developed the ‘Prairie Style’ of gardening which used indigenous plant material. Jensen transplanted the wildflowers into a corner of Union Park, Chicago, creating what became the first American Garden in 1888. Waugh, Robinson and Lange all suggested that exotic plants which fitted with natural plant associations could be included in the natural garden. Others such as Jensen argued against using any foreign plants in the American garden. Alwin Seifert, a German landscape architect, also insisted that no foreign plants should be used even if it meant there were only a few native plants to choose from. Given that this movement gathered momentum towards the end of the nineteenth century it has been argued that it was a reaction to the rapid change to the natural environment imposed by the industrial revolution. Indeed the movement towards natural gardens took place in the rich, industrial nations of Europe, the United States and Australia. Other theories have suggested the implication of nationalism and racism, and yet others have suggested a backlash against the architecture profession. 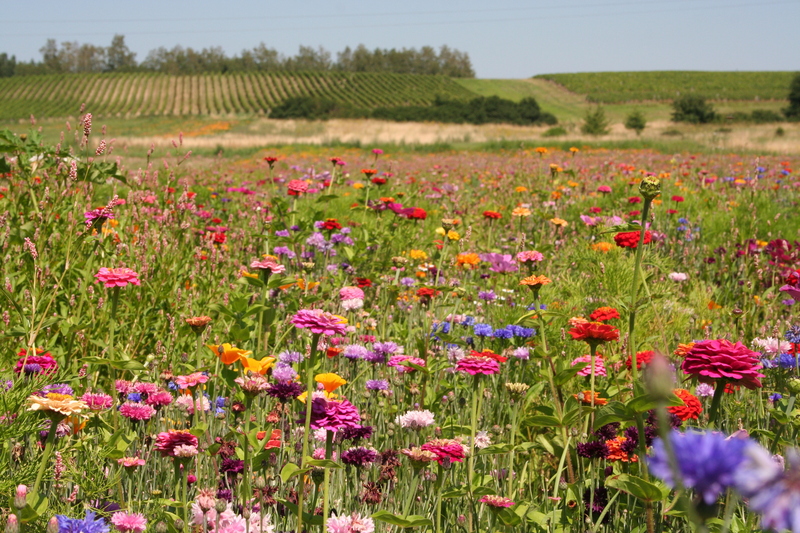 In addition, the devastation to the natural environment caused by invasive exotic plants has been significant in many countries, including the corner of rural France where I now live. In the 1970’s there was a revival of late nineteenth and early twentieth century ideas about natural gardening, which have continued into the 21st century. We have witnessed the development of ‘Green Parties’, ‘Eco-Warriors’ and various other environmental groups around the world in recent decades. As awareness of environmental problems has grown, many have attempted to bring nature back into the different realms of everyday life. This desire to re-unite with nature is also reflected in the work of some modern garden designers. Many of the classic texts mentioned above were re-published during this period. Another important publication was (Natur einschalten-Natur ausschalten) ‘To Switch on Nature – To Switch off Nature’ by the Dutchman L. G. Le Roy (1978), feted by those struggling with German post-war politics. The term ‘Natural’ is now often considered synonymous with ‘Ecological’, focusing on a new generation of practitioners and thinkers concerned with moving our society onto a more sustainable path. Around the world many countries and peoples have supported ‘native plant movements’ where the use of natives in garden designs has been the ultimate goal; evidence of such movements has been observed to a lesser extent in Europe but it is rapidly gaining ground. The argument has always been coloured by a lack of clarity over what actually makes a plant “native” and what “nature” is. From the outset, William Robinson and his contemporary, the English architect Reginald Blomfield, (1856-1942), debated at length over this subject and the discussions are sure to continue…. This entry was posted in garden design, Garden Design Academy, gardening, gardening shows, plants, wild flowers, Wild life in the garden and tagged Chelsea Flower Show, chinese gardens, english garden style, Francis Bacon, garden, Garden Design Academy, garden design courses, garden designer, gardening, Jens Jensen, Koblenz 2011 garden festival, natural garden style, plants, wild flower meadow, William Robinson by ukhostland. Bookmark the permalink. Thank you, very interesting. Will the continuation of the article? I would like to read. 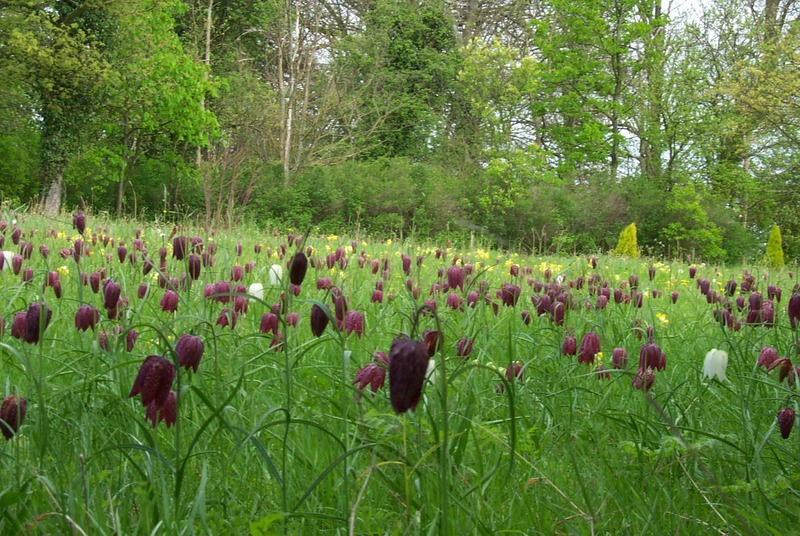 This article is also connected with the subject of my master’s studies – Selection of plants zonal flora and reintroduction of native plants in the parks of the city. I took over some courage and your article translated (into Russian) to the site where I place my modest note.